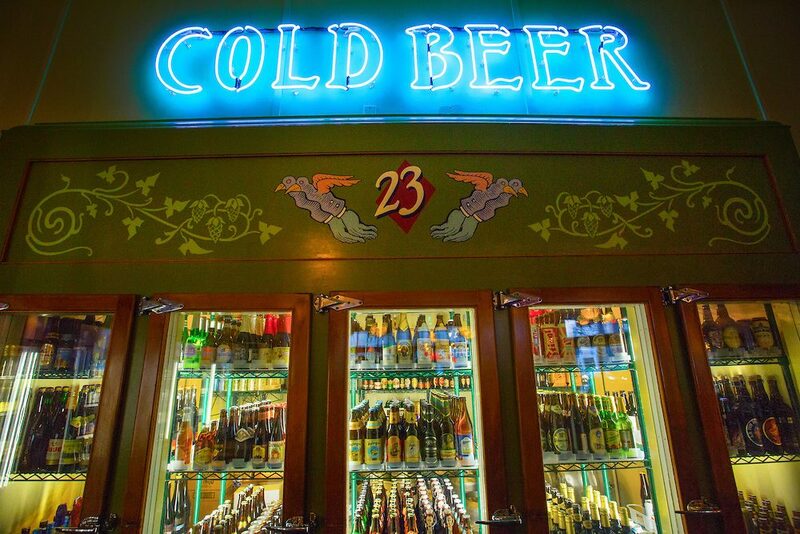 Pixie is partnering with McMenamins 23rd Ave Bottle Shop and Lagunitas Brewing Co! On January 17th, McMenamins will be donating $1 from each Lagunitas pint sold to benefit the animals at Pixie. Join us for a pint and raffle prizes from Pixie, Lagunitas, and McMenamins!